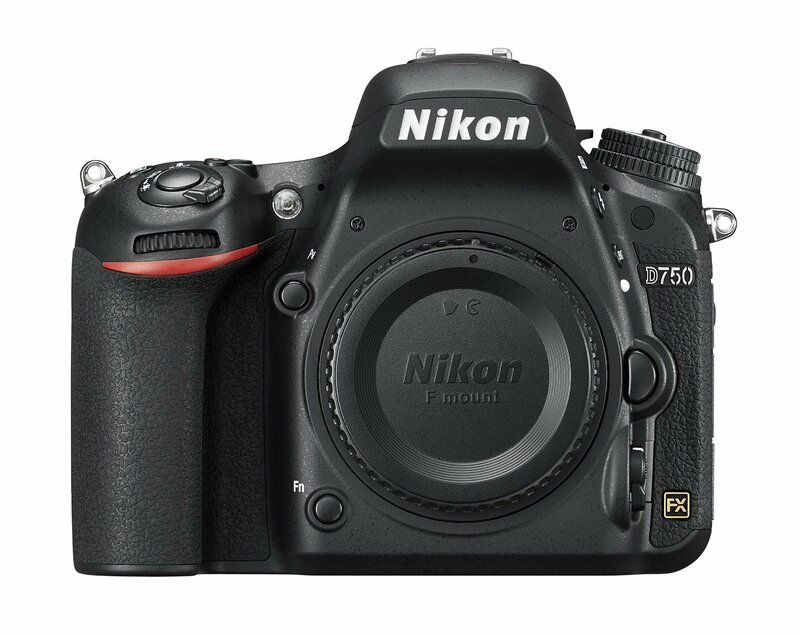 Beach Camera has a great deal on Nikon D610 for only $1,049.99! It is manufacturer refurbished with limited quantities. 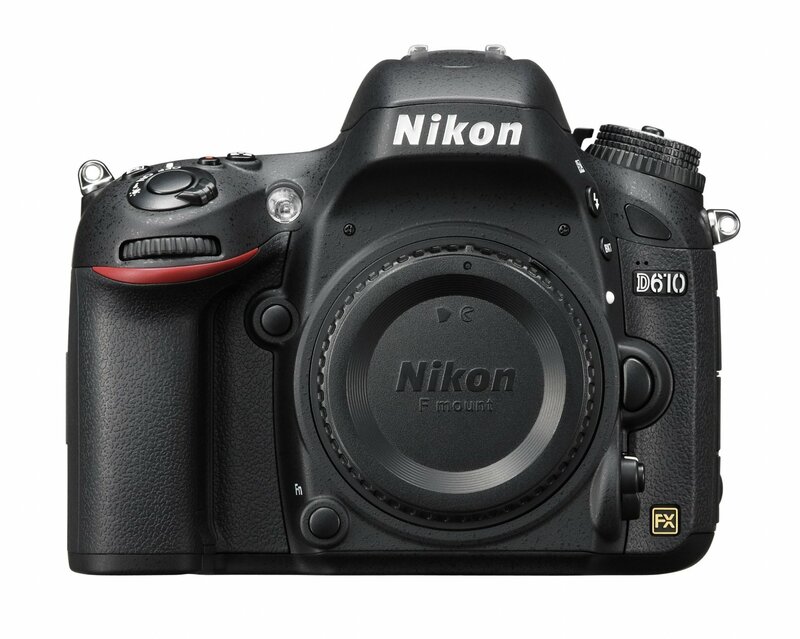 This entry was posted in Hot deals and tagged Nikon camera deals, Nikon D610 deals/ cheapest price on April 30, 2015 by admin. 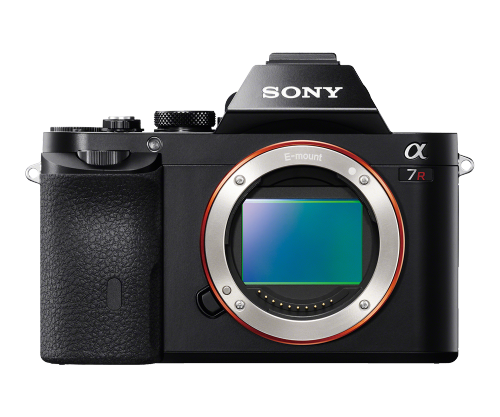 According to the recent rumors from SR3, Sony a7R II will have a new RAW engine! Here are several rumored specifications of Sony a7R II. The price of Sony a7R drops $400 to $1,898.00 at Amazon US. This entry was posted in Sony camera and tagged Sony A7R II, Sony camera rumors on April 30, 2015 by admin. 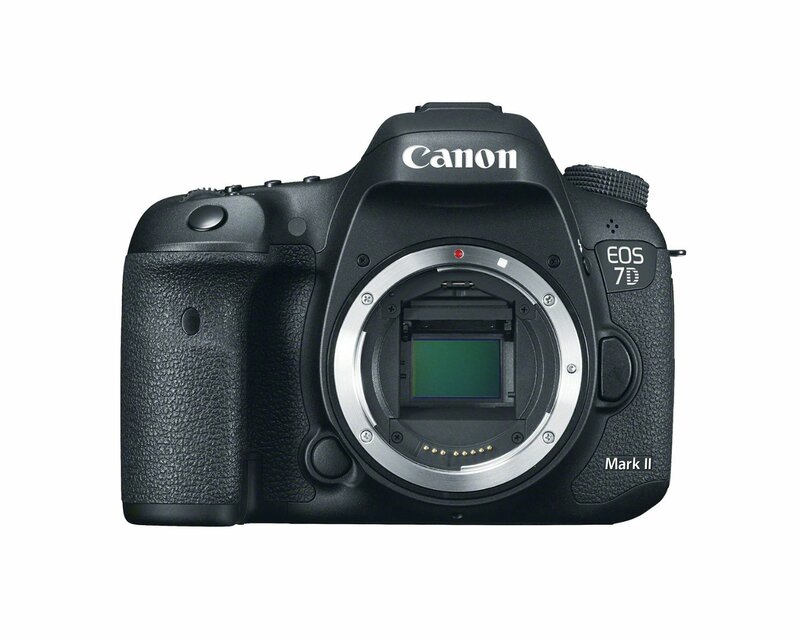 Getitdigital (99.6% approval) has a great deal on Caon EOS 7D Mark II for only $1,199.99! This is $100 lower than last week. It is new with 1 year warranty. This entry was posted in Hot deals and tagged Canon camera deals, Canon EOS 7D Mark II deals/ cheapest price on April 30, 2015 by admin. This entry was posted in Fujifilm camera and tagged Fujifilm camera rumors, fujifilm X-T10 on April 30, 2015 by admin. 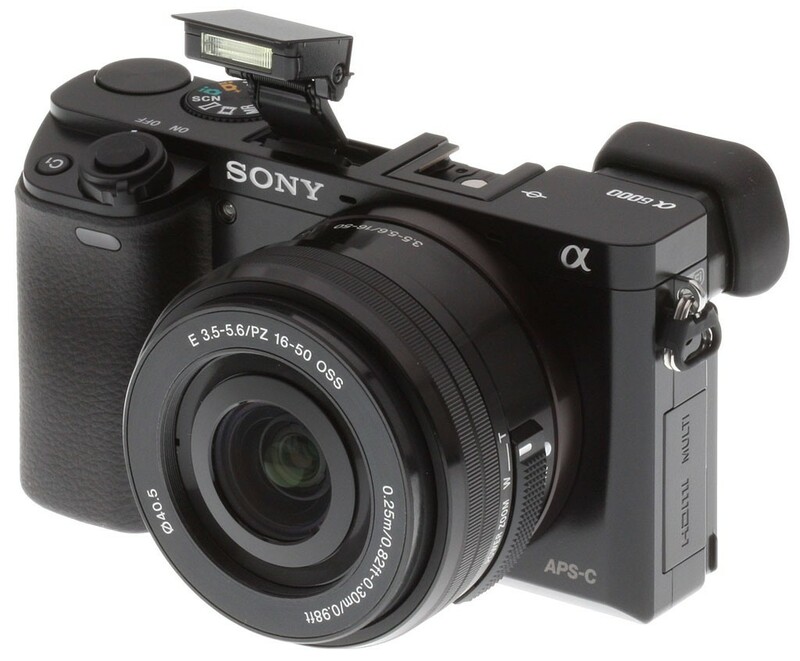 This entry was posted in Sony camera and tagged Sony A6100, Sony camera rumors on April 29, 2015 by admin. 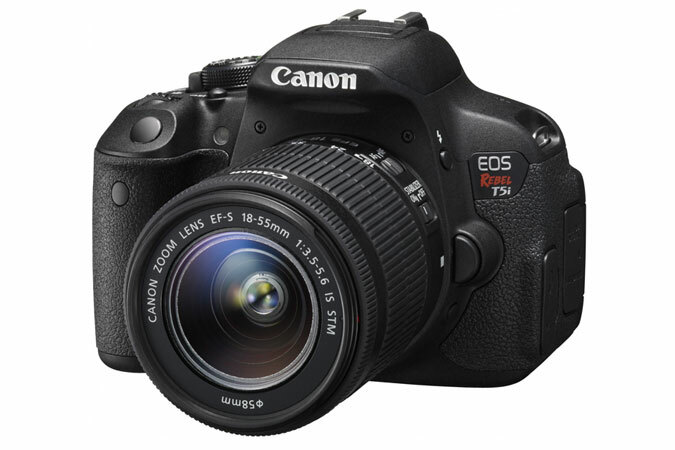 AllNewShop (99.6% approval) has a great deal on Canon EOS Rebel T5i + EF-S 18-55mm IS STM + 75-300mm III Lens for only $589.99! This entry was posted in Hot deals and tagged Canon camera deals, Canon EOS Rebel T5i deals/ cheapest price on April 28, 2015 by admin. This entry was posted in Panasonic Camera and tagged Panasonic camera rumors, Panasonic G7 on April 28, 2015 by admin. 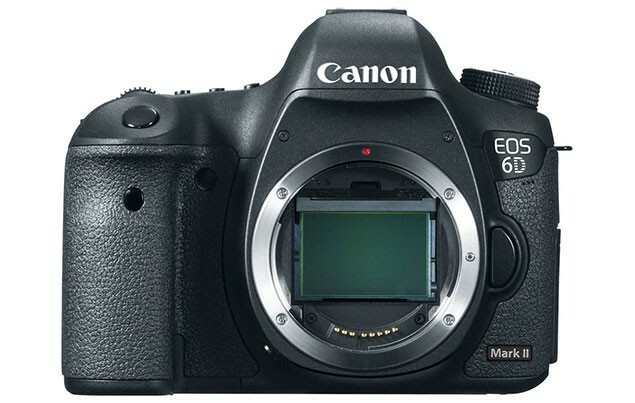 As we all know, Canon EOS 6D Mark II will be announced not earlier than Q1 2016 after the shipment of Canon EOS 5D Mark IV, but few people get the detailed specs. Here are first leaked specifications. This entry was posted in Canon Camera and tagged Canon camera, Canon EOS 6D Mark II on April 28, 2015 by admin.